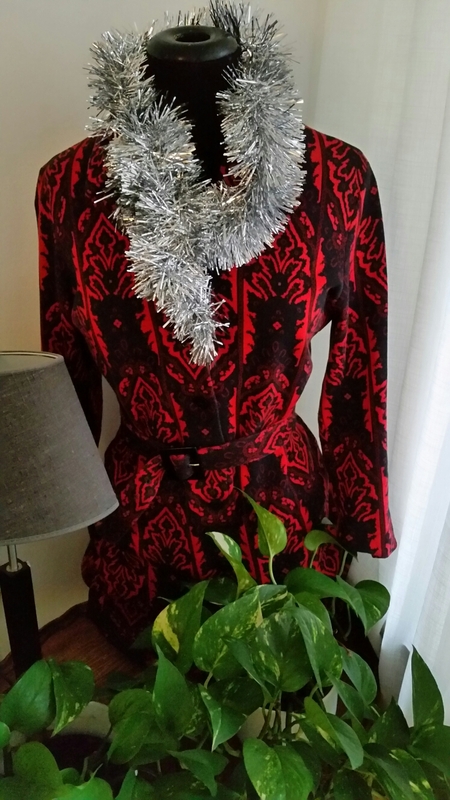 I decorate with a beautifully red Katja of Sweden dress. It symbolise a female Santa with a vintage and fashion interest. Just like this blog. This blog is inspired by the designer Katja Geiger’s achievements in fashion but also about modern sources that inspires me and others. Fashion is, in my view, a combination of art and business. Hence, fashion is not about consumption; it’s about learning about life, culture, history and brave achievements. It’s an inspiration to learn more! To all readers from all parts of the world, I wish you a Merry merry Christmas!